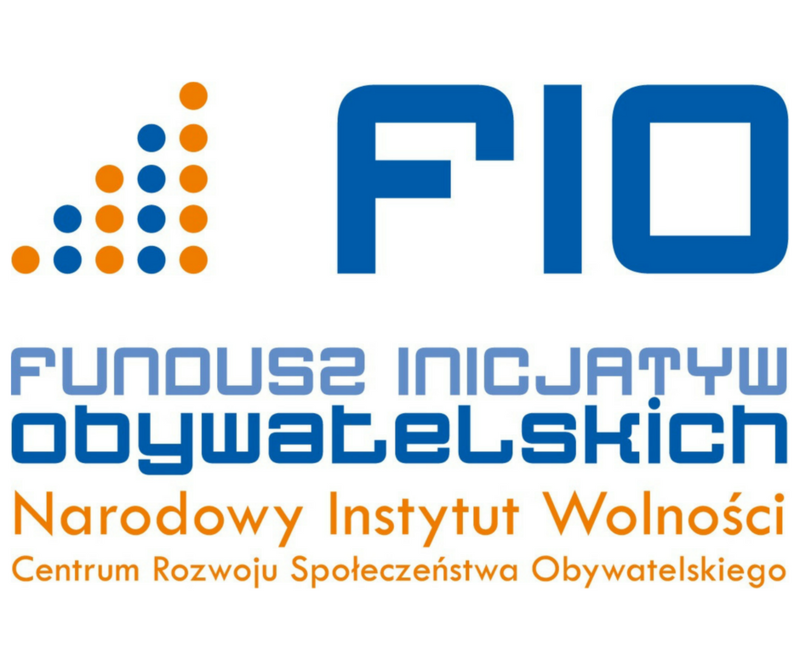 Also we would like to invite all those interested to take part in thematic meetings: Independent Poland. Soon we will have the exact dates of the meetings. Stay tuned and check our Facebook page (Rule of Law Institute Foundation and Login: Lublin) for further details.